Coloring agents are a simple and inexpensive way to add a touch of design to your project. Color can be added to any mix, and can also be textured or stamped to create different effects and finishes. 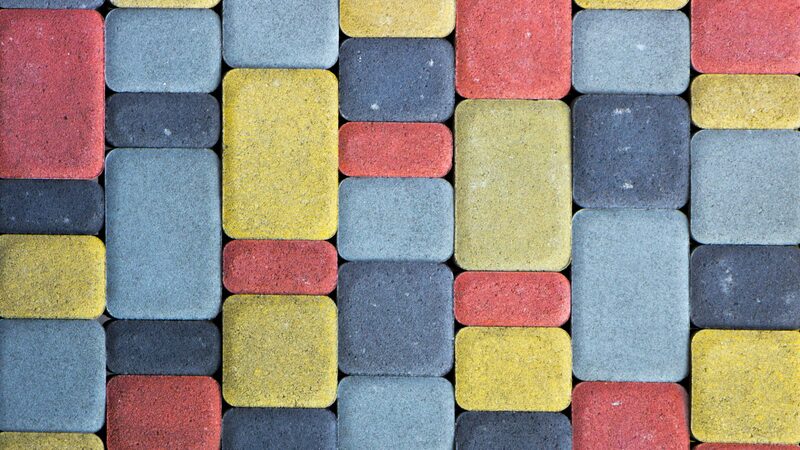 Color concrete is not a surface treatment but is added to the mix to achieve a uniform color throughout the concrete. 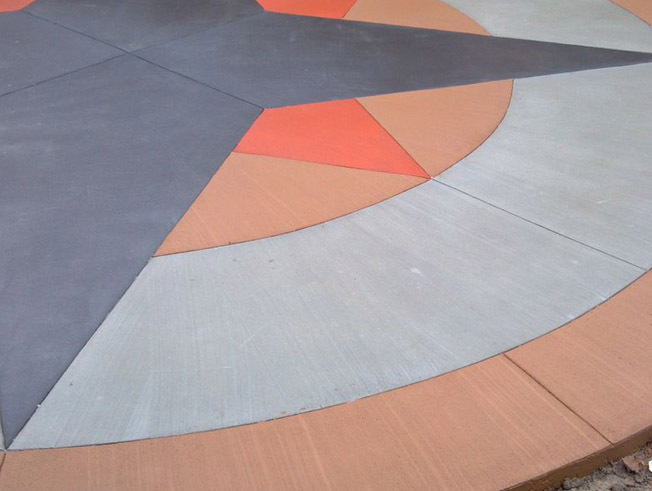 For more information on how color concrete, textures, and stamps can change the look of a design, contact us.